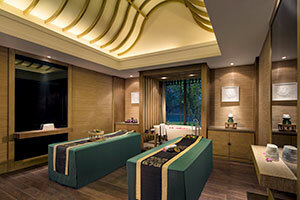 Banyan Signatures The ultimate pampering experience featuring holistic treatments for complete physical, mental and spiritual renewal. 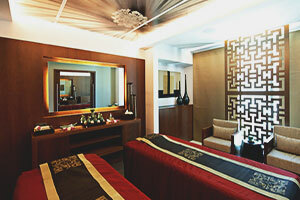 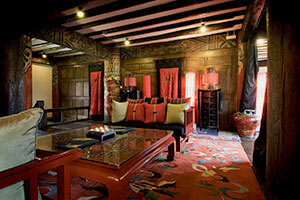 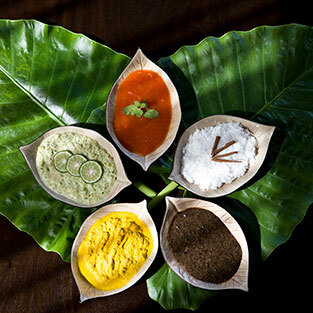 Treatments The Spa emphasises on a ‘high-touch, low-tech’ approach and the use of natural herbs and spices. 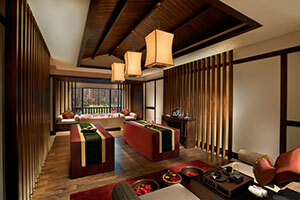 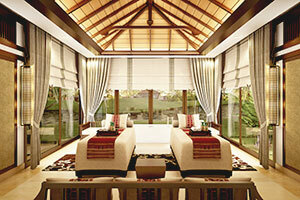 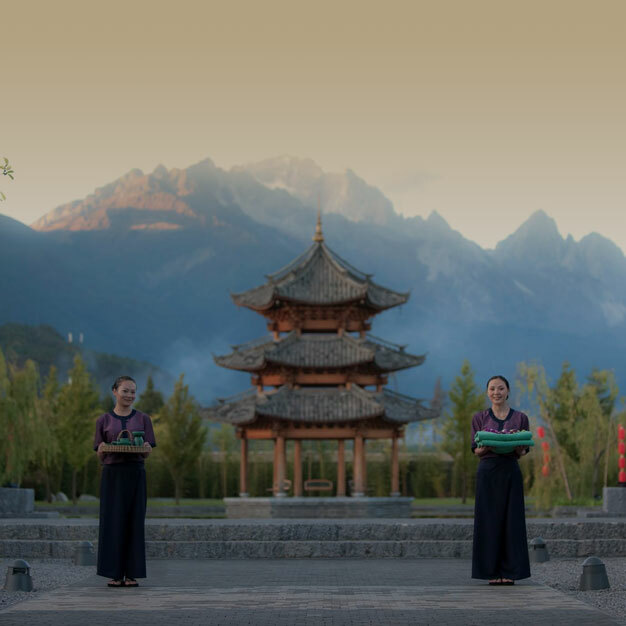 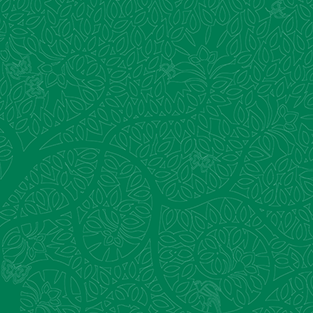 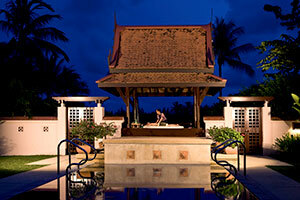 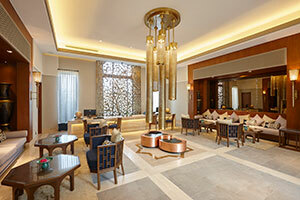 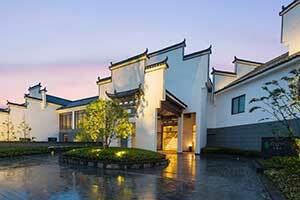 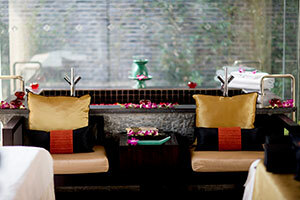 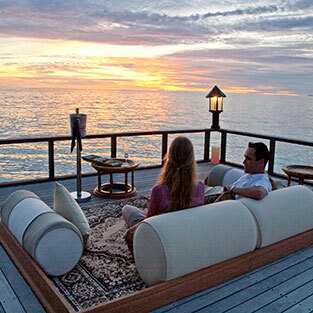 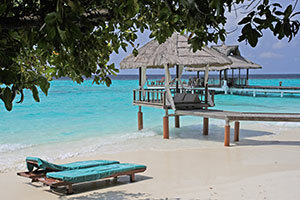 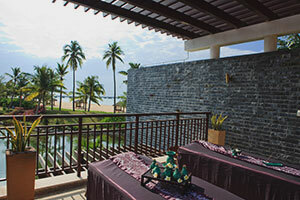 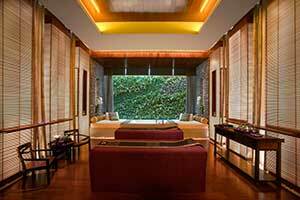 Banyan Tree Spa Academy Create your very own spa experience with favourites from a curated list of components. 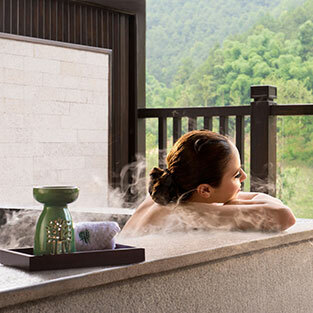 Empress Bath Get pampered like royalty and unveil radiant, youthful skin after this rich and moisturising bath. 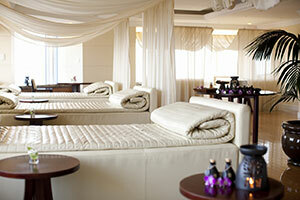 Body Treats Choose from a selection of popular therapies combined to pamper you from top to toe. 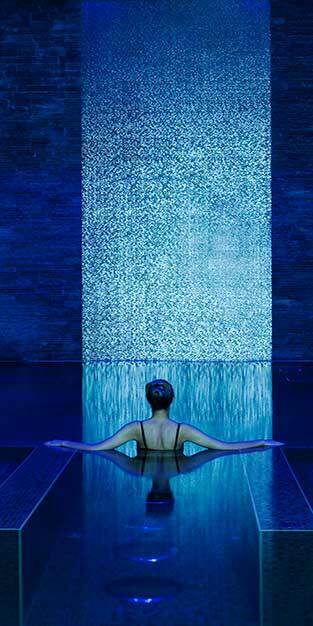 Tailored for Your Senses Take full control over your spa experience with favourites from our specially curated list of components. 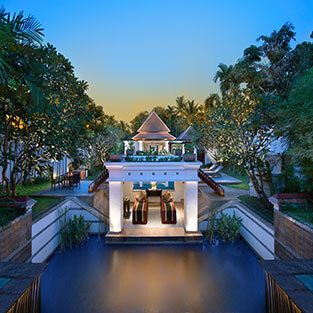 The Banyan Tree Spa has long occupied a space on the top rung of the list of Bangkok’s most luxurious spas and with good reason. 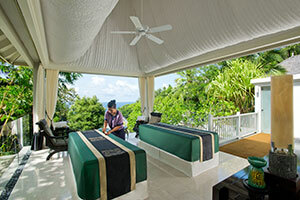 Indulge in the bliss of a traditional deep tissue Balinese massage where strong, firm strokes dissolve all muscle tension. 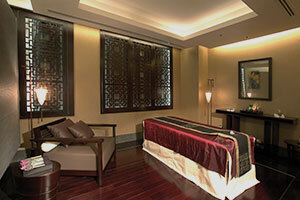 Pamper your senses with an indulgent spa experience and rejuvenate in the essence of ancient remedies. 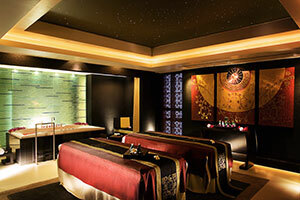 A much needed spa day at the @banyantreespa as Lauren and I plot our way to see how we can convince our hubbies to bring our babies to Singapore so we can stay here forever. 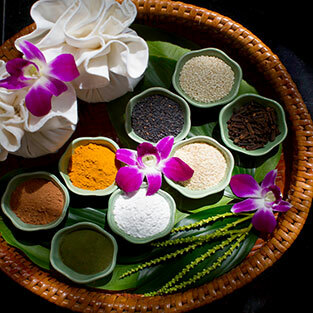 A herbal pouch dipped in warm Sesame Oil helps improve blood circulation and muscular tension. 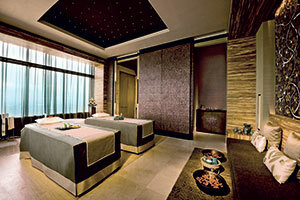 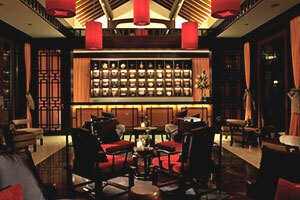 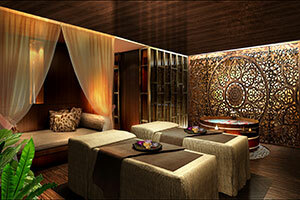 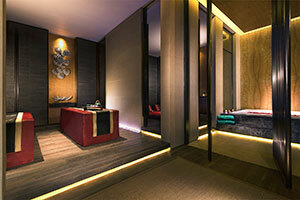 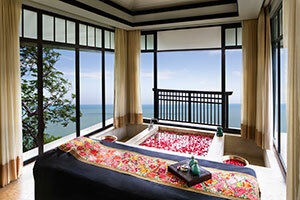 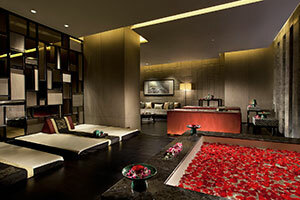 Banyan Tree Spa Marina Bay Sands has been listed as one of the world's finest spas and awarded a Four Star rating.